Last night Nintendo announced Let’s Go Pikachu and Let’s Go Eevee, two new Pokémon games coming to Switch in November. They may not be what people were expecting or hoping for, but any time there’s new Pokémon games, the internet is gonna freak out. Let’s Go Pikachu and Eevee are both based on Pokémon Yellow, where you had a Pikachu that followed you around outside of its Poké Ball. In this upcoming game, meant for newer players more familiar with Pokémon Go, either Pikachu or Eevee will join you on an adventure through the Kanto region, collecting the original 151 Pokémon. Given the popularity of these two Pokémon, people are excited. 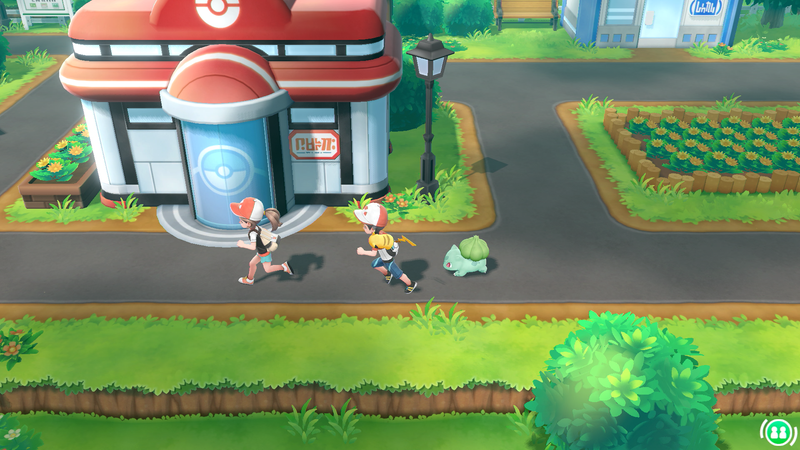 Some people noticed some cool things in the trailer, like Pokémon that follow behind your trainer and ones you can ride around the map. Other fans were hoping for a few other series callbacks to Kanto. Others still knew a good joke setup when they saw one.